All video case histories (30 min. 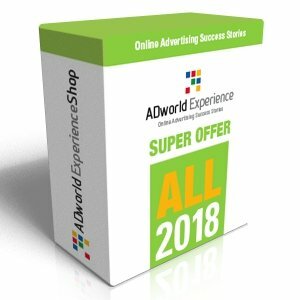 each) on Pay Per Click and Conversion Rate Optimization by Smantha Noble, Jeff Sauer, Purna Virji, Tara Johnson, Karl Gilis, David Walker, Russell McAthy, John Ekman and many more recorded during ADworld Experience 2017 in one bundle offer. 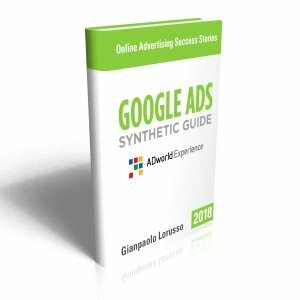 6h videos + PDF Slides. 2 real Amazon Sponsored Products cases (Tara Johnson). 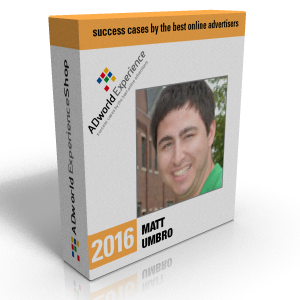 All speakers are chosen carefully among the best PPC professionals in the world and these videos are recorded exclusively for ADworld Experience (2017 speakers list).